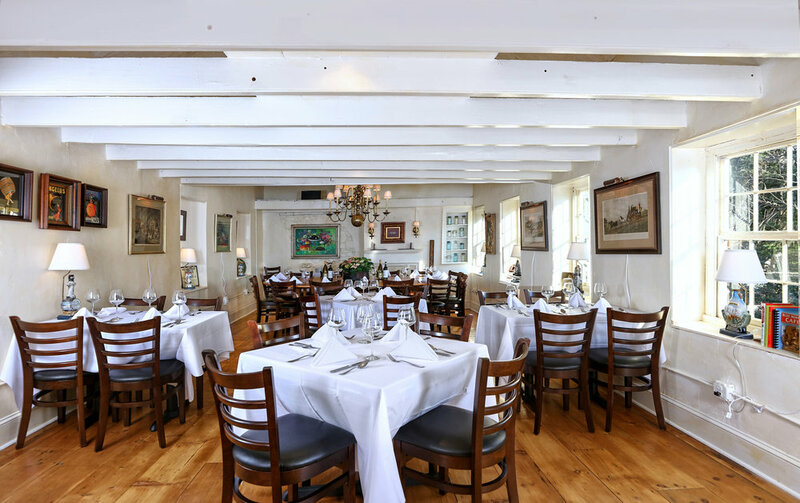 Our private event space, the 1742 Room, is an intimate space that boasts vaulted ceilings, random width pumpkin pine flooring, and a reclaimed wood, handcrafted farm table. 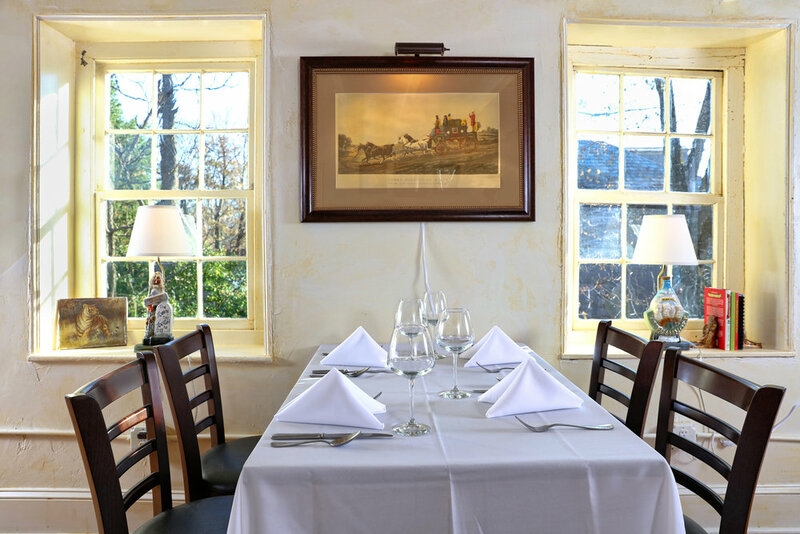 Over the years, the Pineville Tavern's culinary team has worked tirelessly to establish our now flourishing catering division, which has been built upon the same high standards that we have followed while building our dining business over the past two decades. 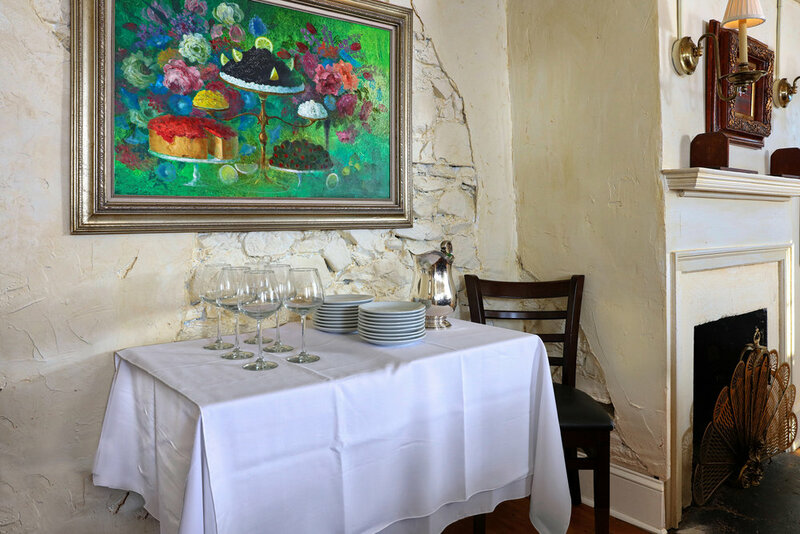 Let our team craft your event anywhere! We offer full-service off-site catering. Choose from one of our menus below or contact us to have our chef create one just for you!